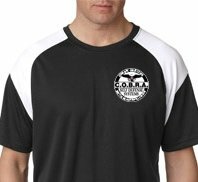 COBRA fighting system shirt with white logo. We do not sell COBRA Gold. Those are earned through academy completion.